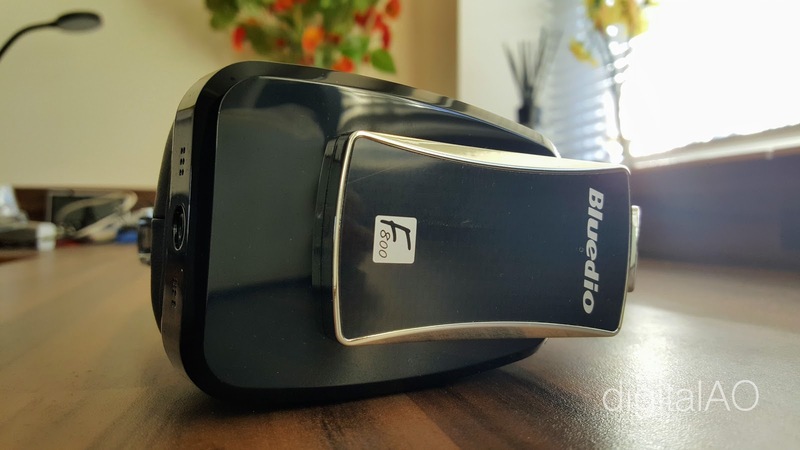 This Bluedio F800 from Faith series is a decent headphone with Active noise cancellation under £50. Built from high grade Alloy metal combined with good quality leather feel material in black colour makes more attractive. 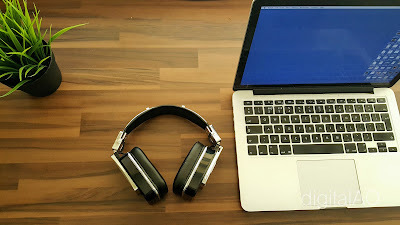 More than a trendy headphone this is more compact that makes easy to carry around. 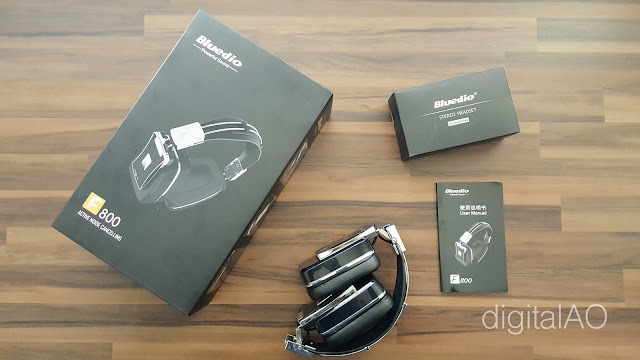 I felt this is one of the most neutral Bluedio headphones, I’ve come across. I’ve been using this extensively for more than a week. 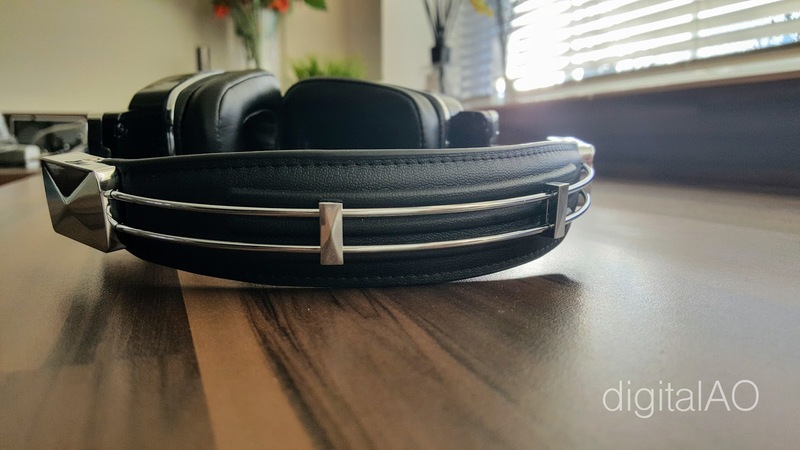 I wanted to make sure to offer the most accurate opinion of these headphones in short span of time. Made sure to burn in by playing music in moderate levels for more than few hours continuously before started listening, which I always do with speakers,amplifiers & earphones. Regarding durability, if there is any change in opinion I'll come back and update. 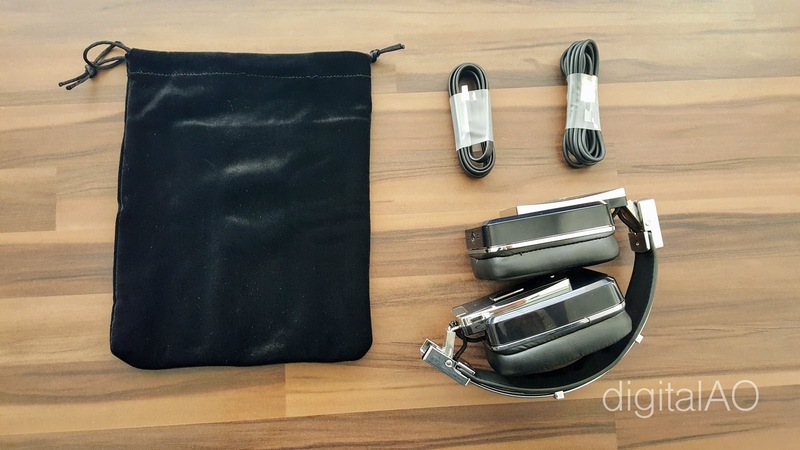 But for a wired headphone, I don't think opinion will change unless there is a problem with build quality. On the bluetooth side of things, they works pretty well to, but remember! 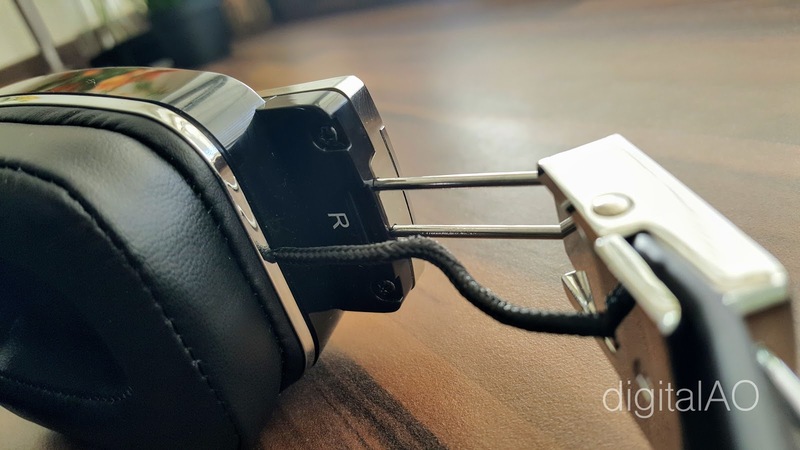 you have to force the headphone to enter into pairing mode using the multifunction button on the centre (above on off switch). ANC (Active Noise Cancellation) is the major high light of this headphone, which is a surprise for a headphone under £50. ANC works well, but need a lot more testing to find out the accuracy. Comes with really good quality cables. 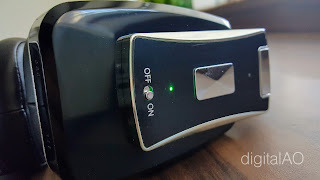 Built in microphone for the hands free function for both android and iOS works very well. 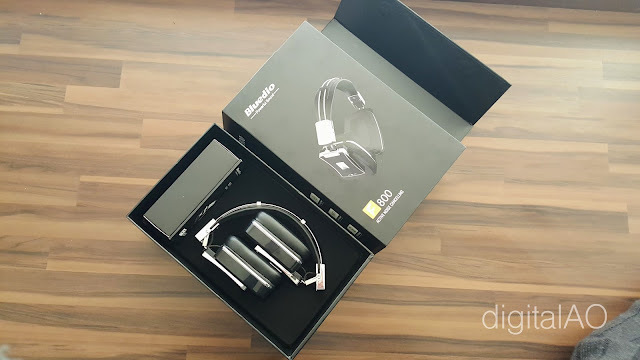 Sound Quality and sonic signature is really personal taste, I’ll try to compare with my Audio Technica ATH-M50X, SONOS and Adam A77X studio monitors. 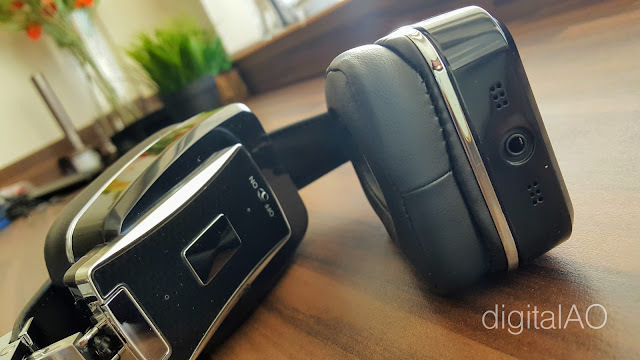 On head or holding, ATH-M50X feels like a toy and plastic. And with music, Bluedio F800 headphone is definitely coloured. This is understandable considering the target audience of the headphone balancing with the quality. But for R&B / POP, Electronic music and Hip Hop the story is different. You will definitely going to have a smile on your face when you hear the bass. You get that low rumbling bass, crystal clear highs and not so great mid tones. I only can compare to my SONOS Play:5 II here - Bluedio F800 earphones gives a similar movie style bass but lacks openness of midrange or the sonic signature of other Bluedio audio products. I’ve to leave out classical music as these are more of a shift towards Dance & Electronic music. Tested out some incredible remixes of Rihanna’s BBHMM and Drake’s Controlla sounds absolutely wonderful. Also tried out some of Alan Walker’s Sing Me To Sleep & FADED which I felt wrapped up in the music. 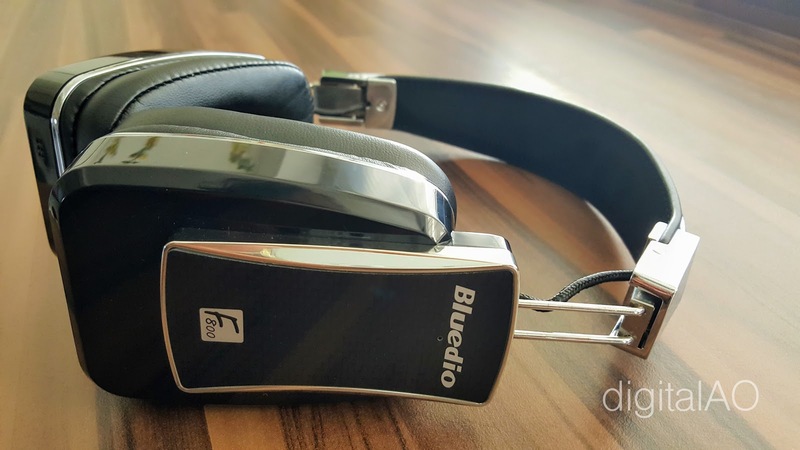 Yes, the Bluedio F800 headphones delivered an authentic sound, though slightly coloured. The transitions are smooth and convincing. 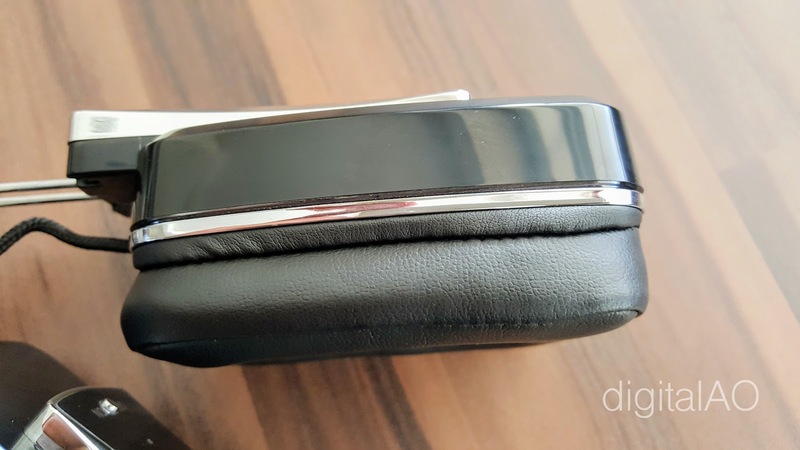 Few notes: The headphone is slightly quieter comparing to other over the ear headphones. 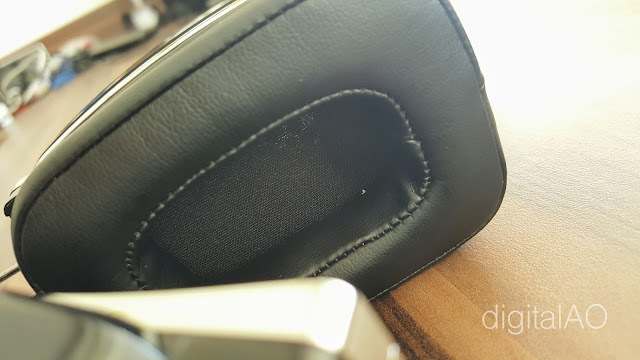 These headphones are heavy, but more than that this specific design gives a tighter seal around the ears. Some users may feel the earbuds pushing the ears towards the skull. 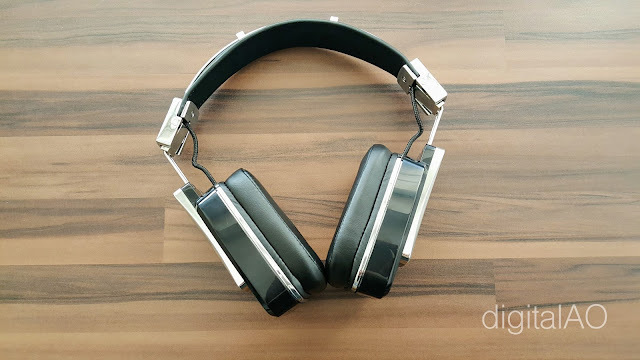 Overall, great pair of over ear headphones - Solid construction, comfortable to wear and good sound. Please do check out the pictures to see what you get and how it looks. Under £50 this is a great headphone considering the design, quality and features including ANC.